My Name is Sgt. David Arbiso. I first joined the Army back in 1992, then re-enlisted in 2007. 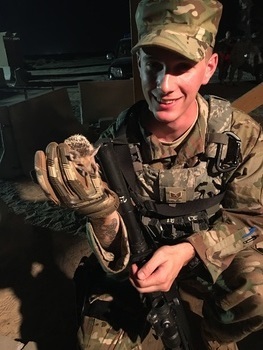 This is my second deployment to the Middle East. Even with the advanced technology this time being able to talk on the phone, instead of writing to loved ones, this still has been one of the toughest. 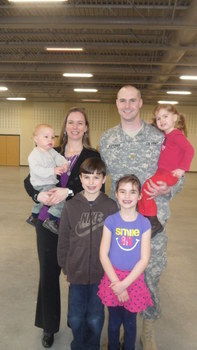 This is the first deployment my kids' ages 4 to 6-year-old had to endure, with many tears. It also was a time where my grandfather, a WW2 Navy Vet, passed away. He is the one who introduced me to the military. He was the one that showed me how proud a Vet he was honoring his country. Another tough spot for my wife was keeping control of the household, going back to school and graduates on May 25, but sadly had to endure putting her best friend, her dog, to sleep due to age and health issues. 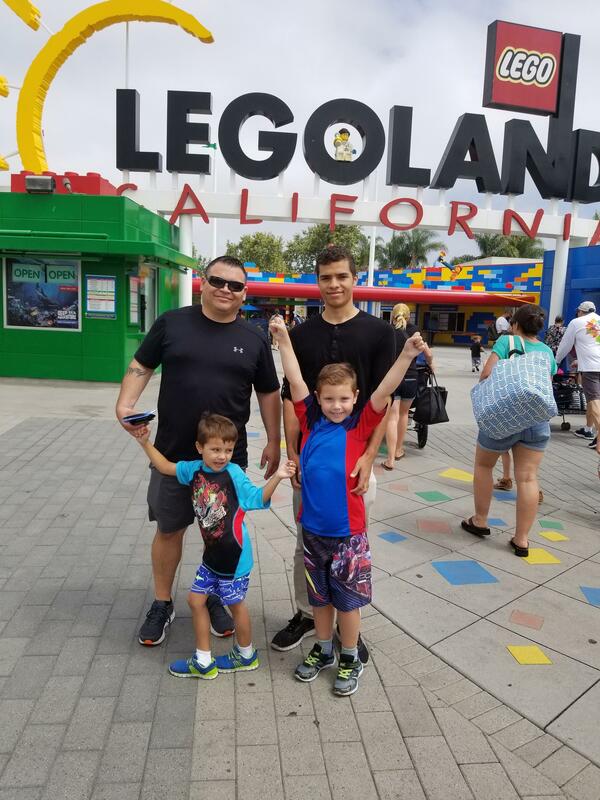 So my wish is to treat my family to Legoland in San Diego, so my little ones can enjoy the time with their parents. My name is SFC Lesley Slade. I have just returned from my 5th deployment to Iraq. I understand what I do is for the country and the Army but it weighs heavy on the family being gone for an extended period of time. 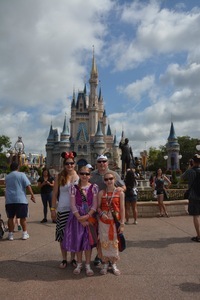 I would love to be able to take my husband and two daughters on a trip to Disney World, and Universal Studios. This will help us with some much-needed family time and will be greatly appreciated. Sgt. 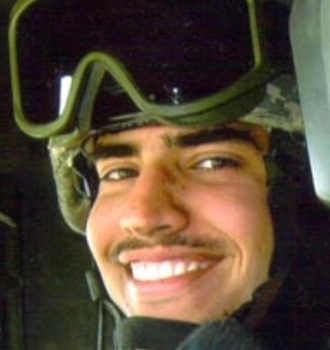 Michael J. Martinez, the father of my son (Landon)was KIA in 2007, in an explosion/ambush in Baghdad. My son was only a year old. Over the years we have kept his memory alive. My son is a wonderful boy and I know his father would be very proud of him. I am trying to make this birthday extra special for him as he is also graduating the sixth grade. I would like to take my Son to Disneyland for his birthday/6th grade graduation (gift). We hope his wish is granted. 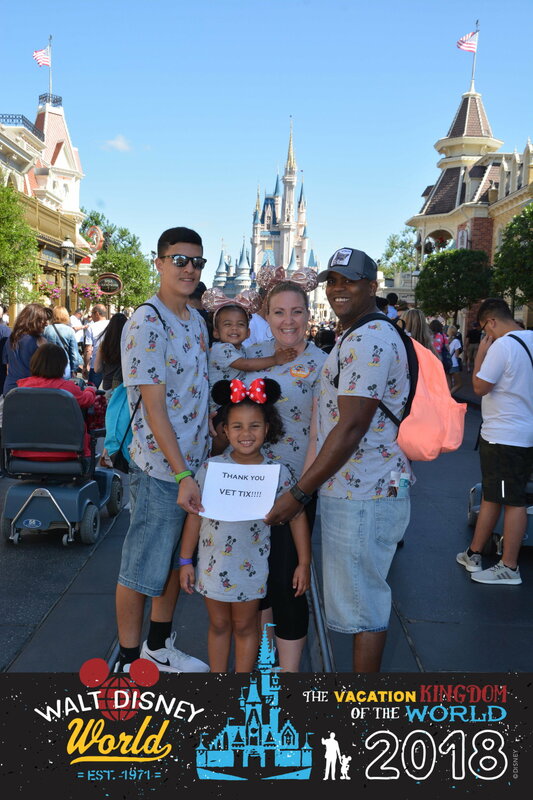 Thank you so much to the Veteran Tickets Foundation and everyone who helped make this wish happen. We are forever grateful! The days we spent there will be forever remembered! 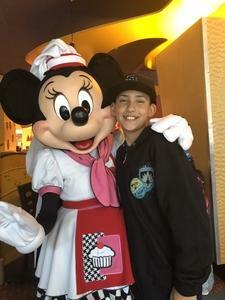 My son had so much fun! Thank you, there really are no words, the generosity and the wonderful gift you gave Landon for his birthday will forever be remembered! 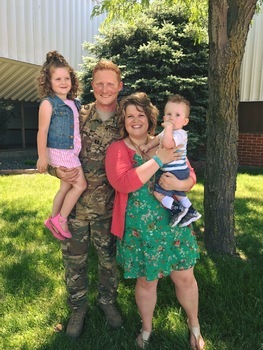 I'm MSgt Brian Lunger, I am A/D USAF and have been deployed since 2017. My family and I have missed birthdays, 18 year anniversary, Halloween, Thanksgiving, Christmas, New Year, Valentines day, Easter. My family has been an amazing support during this time. My wish is to take my wife and our 3 kids on a 4 day park hopper pass to Disneyland in Anaheim! I am hoping this could be a time that we can have fun and try and get back some of the time we have spent apart. 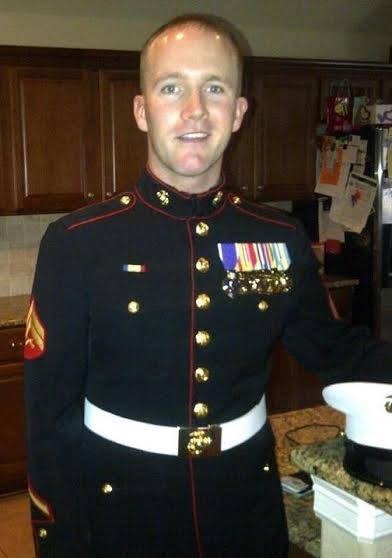 My name is Donny Daughenbaugh, I am a medically retired OIF-II Marine. I was an 0311 and enjoyed being a rifleman and during my short time in Iraq I believe I helped make a difference. One night, 7 weeks into my deployment I was searching a car when the driver shot me in the face. The bullet broke my jaw, and stayed too close to my spinal cord and my brain to be removed. I'm now 12 years post injury and have developed a headache disorder, a small seizure issue and chronic nerve damage from the course of the bullet. I was given a purple heart in Bethesda and used my injury and my ongoing recovery to help me as an advocate for other wounded veterans. My family is very involved in helping to advocate for the needs of wounded veterans and their families. I have a wife, 13 year old daughter, 8 yr old son and a baby on the way! My wife and daughter are big fans of the Hamilton Broadway show. I'd like to add the difficulty in getting these tickets with the possibility of VetTix making it happen to equal an amazing once in a lifetime opportunity for my family. To each of the donors that made our Hamilton musical a possibility, I genuinely, truly appreciate it. My daughter said it was the best night of her life and all night I looked over at her, there was never a time when she didn't have a smile on her face. You gave us 4 tickets to an incredible opportunity and these memories will last us a lifetime! 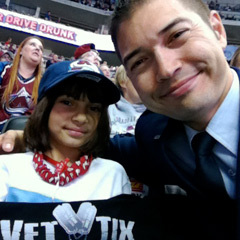 Thank you Vet Tix and supporters, this was an awesome once-in-a-lifetime opportunity. 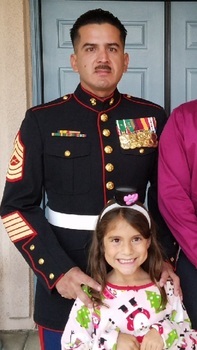 MSgt John Escalante USMC, 21 year veteran, on my 11th deployment scheduled to return in April 2018 just in time for my daughter's seventh birthday. I understand what I do is for country and Corps but it weighs heavy on the family being gone all the time. Since my daughter's birth, this is my third deployment, first one being just three days after she was born. It would mean the world to me if my supportive wife Emily, daughter Dylan, and myself could spend the weekend at Disneyland for Dylan's birthday and to celebrate my safe return home. 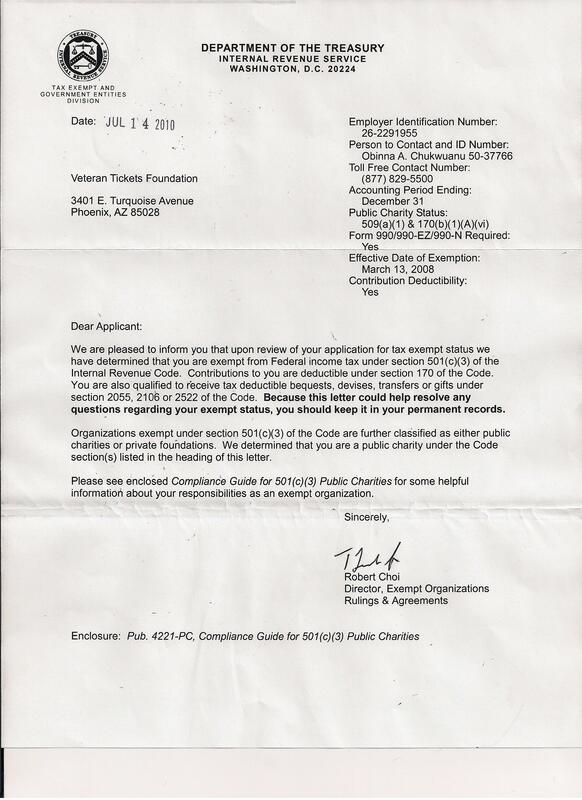 We are respectfully requesting (3) 3 day park hopper tickets to Disneyland. 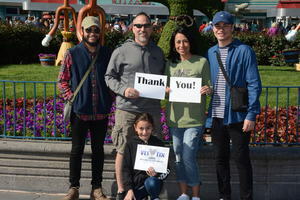 My family and I are so very thankful to Vet Tix and Mr Richard for the amazing opportunity to spend some quality post deployment family time at Disneyland. This event also allowed us to celebrate my daughter's 7th birthday. It was a day filled with laughter and joy! I would love to take my wife and three kids (15, 5 and 1) to Disney World for the kid's spring break after I return in March from my current six month deployment to Iwakuni, Japan. When my wife and I married in 2011 we were unable to go on a honeymoon due to my deployment schedule at the time. Since then I've missed birthdays, first steps, holidays and too many other moments with my family. It would be an amazing experience to spend some much needed quality time with them away from work. Since my youngest is only a year old we would just need 4 tickets and we would be very grateful if we could get 5 day tickets with the Park Hopper Plus option so that we can make the most out of the trip. On behalf of the Ellison family, I would like to sincerely thank Vet Tix for providing our family with tickets to Disney World. The words “thank you” simply can’t say it enough or express the gratitude that we have for this gift! 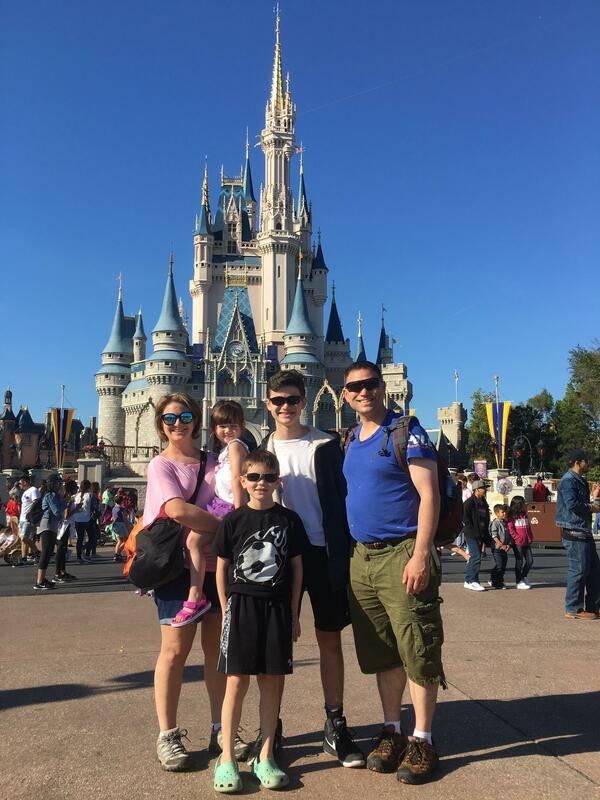 We thoroughly enjoyed our trip to the parks and made memories that will last a lifetime! Thank you all so much! My name is Major Nicholas Chou. 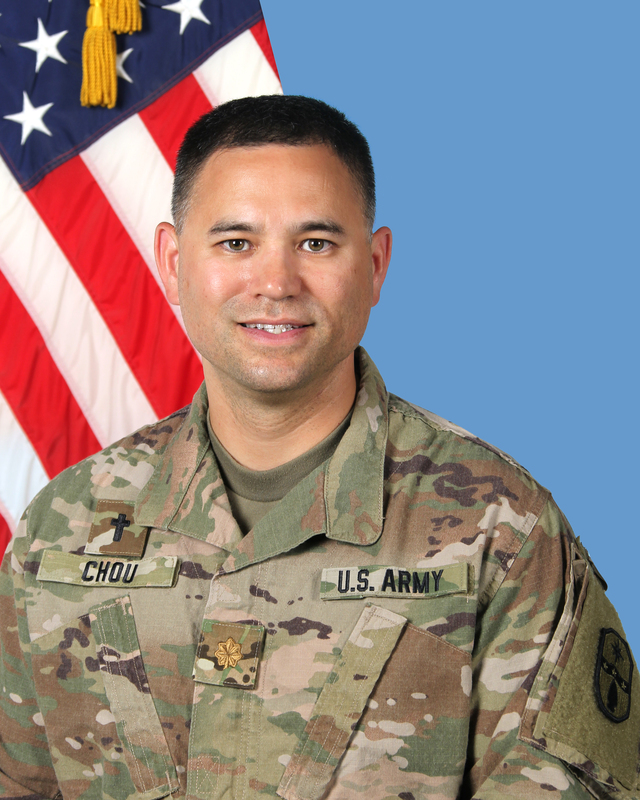 I am a chaplain with the 371st Sustainment Brigade. My family and I would like to go to Disney World in Orlando after I return from deployment in March. This would provide a perfect opportunity to reconnect with my family during the kids' Spring Break. My wife, Sarah, and I are the proud parents of three children (Tyler-11, Taylor-8, and Lily-4). My daughter, Lily, in particular loves everything princess. So this would be a perfect trip for us. Thanks very much for your consideration. Thank you so much for the Disney tickets! We had an amazing time reconnecting after a long deployment. The boys loved the roller coasters and my daughter loved meeting the characters! 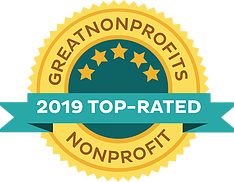 We will tell many others about this amazing organization! My name is CW3 Amber Springer and I am currently serving with the Ohio Army National Guard's, 371st Sustainment Brigade, to Southwest Asia. Once completed I will have been away from my family for over 11 months. This is my second deployment but the first time I have had to deploy while being a mother and wife; leaving my family is the hardest thing I've ever had to do. I know being deployed is equally as hard on my husband and kids. My wonderful husband is at home acting as both mother and father to our 4 daughters (2, 3, 5 and 13 yrs old) while working nights as a Columbus Police Officer. 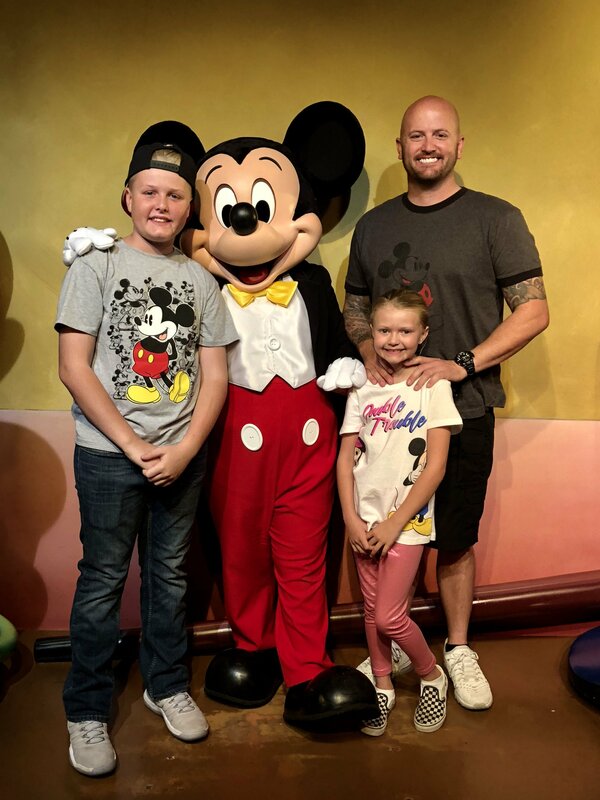 I should return home around mid-March 2018 and am planning to take my family to Disney World; I am asking for 6, 5 day Armed Forces Salute tickets. I have missed so much in this past year and the year leading up to this deployment that I am hoping this trip can help with re-bonding with them. Thank you so much for any help in making my wish for my kids come true. I greatly appreciate all the support. Thank you for all your support and making this trip possible for my family and I. 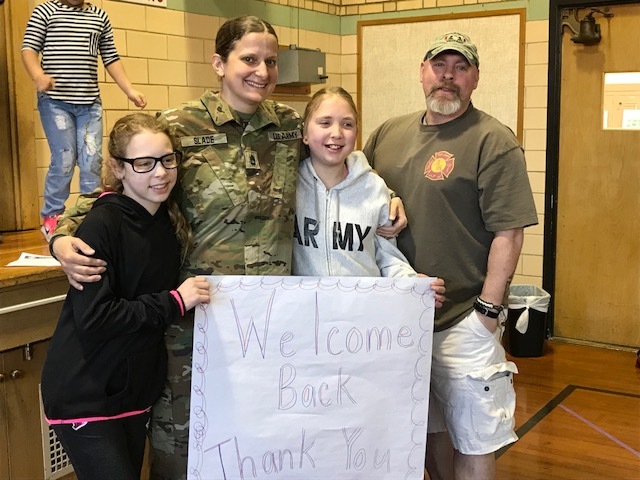 It was the perfect opportunity for us to come together and reconnect as a family after my deployment away from my husband and four daughters. 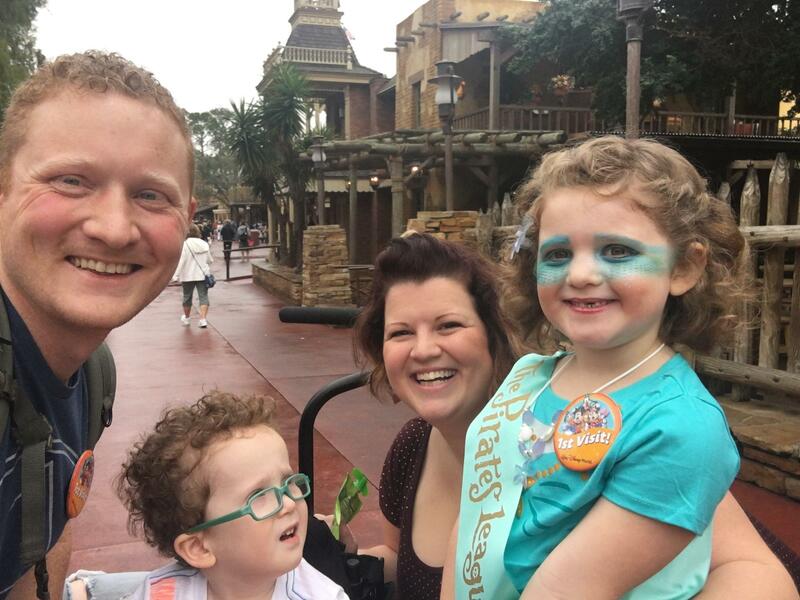 The time apart is incredibly hard but the opportunity you gave us to reconnect in such a magical place would not have been possible without your support! Thank you again, from the Springer family! Hey everyone! I'm Major Michael Ketcham, on my 3rd deployment away from family. My kids are growing up very quickly, and I'm lucky enough to be able to video chat with them and get many pictures! I have 2 boys and 2 girls all under the age of 11. They paired up and provided me 2 little stuffed animals that I can take with me everywhere I go. I take pictures of them helping me with all my tasks so the kids can be a part of what I'm doing! 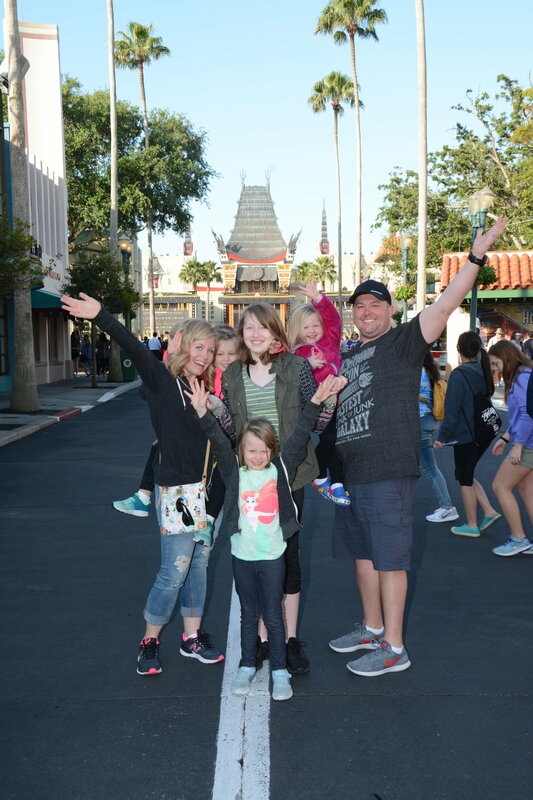 When I get back, I would love to take the family to Universal in Orlando Florida. 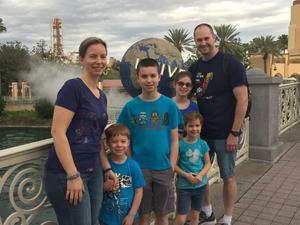 My wife is a stay-at-home mom, it is hard to take a large family on a big vacation on a single-income budget. With the money I've saved up from this deployment, I would love help in purchasing 6 Armed Forces Salute tickets! We receive AMAZING support from those we protect, and I'm truly grateful for everything! GOD BLESS! My name is 1Sgt Albert Archuleta. 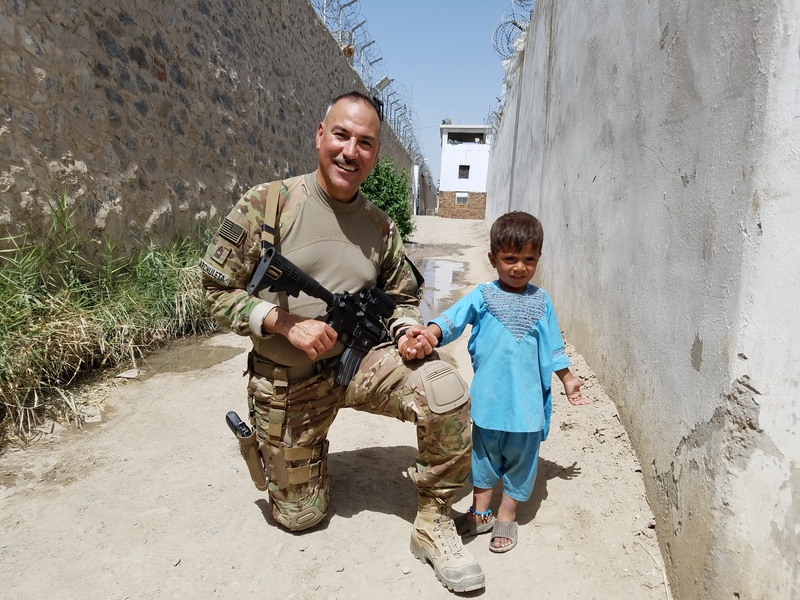 I've recently returned from a combat tour in Afghanistan this November with the Army National Guard. This happened to be my 3rd deployment as a citizen Soldier and family man. My last tour in 2009-2010, Iraq was a very emotional experience due to my oldest was diagnosed with Type 1 Diabetes. Shortly afterwards our middle son was diagnosed with Type 1 Diabetes too and both are now insulin dependent for the rest of their lives. Upon return, I immediately had to school myself on Diabetes plus quickly reintegrate back into my civilian career as a classroom teacher in order to make ends meet. This past January I was notified of deployment to Afghanistan at the age of 44. This was the most physically, emotionally and spiritually challenging tour ever. I was subjected to numerous combative situations and dealt with American WIA & KIAs while in southern Afghanistan for 9 months. Upon returning this November, there was little to no time for intimate bonding with the family due to my VA appointments for PTSD services and counseling. Not to mention the transition from combat back to public education was intense and fast. 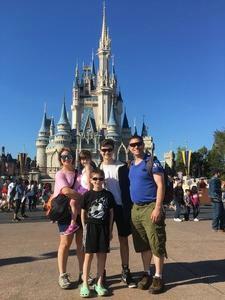 Never before have I had the opportunity before to take the family anywhere exciting and elaborate like Disney World in Florida. Having the opportunity to reunite with my kids and wife in another setting other than our home town would be a Hero's Wish Dream come true. Any support and assistance to make this wish come to true for not only me but my wife and 3 kids would be greatly appreciated. It’s time I gave back to them and I know this Hero’s Wish is not just for me but for the entire family. 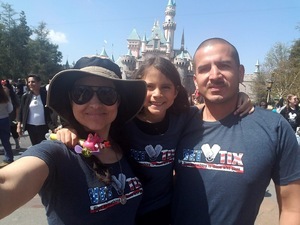 Thank you VETTIX and everyone else for assisting my family and I by making this Hero's Wish come true! 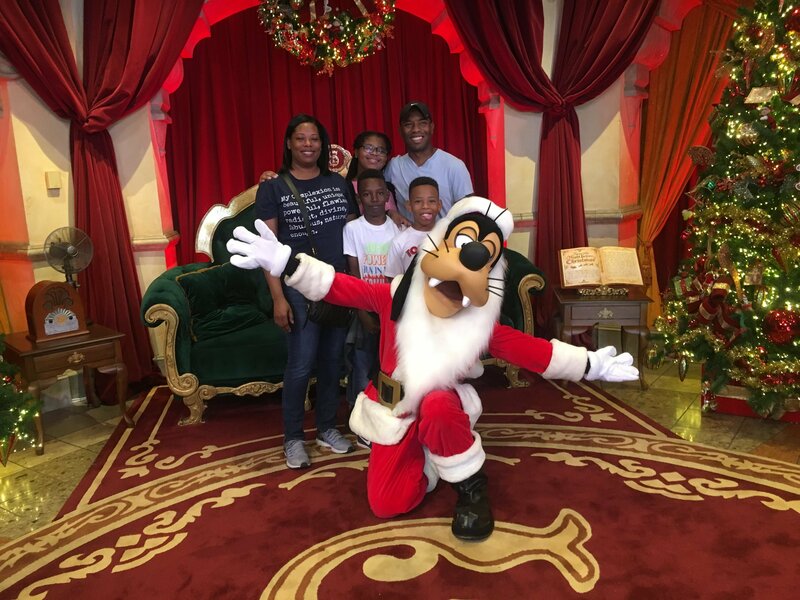 This AMAZING experience to Disney World in Florida came at the right time and provided the much needed time for my family and I to catch up after the deployment to Afghanistan. It would not have been possible if it wasn't for this gracious organization and all those who support our troops...God Bless the USA! My name is Ssgt Justin King. I recently returned from my second tour in Afghanistan, and I have always wanted to attend the Daytona 500. It has always been a dream of mine and my fathers to go to the race, and possibly into the pits to see it all up close. I just returned from Afghanistan in May, and not long after, my father had a heart attack. 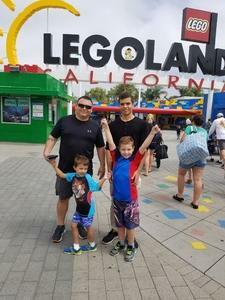 He also served 20 years in the Air Force, he has started his recovery, and luckily is doing well but this is something that would make a dream come true for two veterans. Any assistance we could receive be it tickets, pit passes, or any variation of the two would be greatly appreciated. My name is SrA Kenneth Scherer. I have returned to the US after a four month deployment to Iraq with the 55th ERQS supporting Operation Inherent Resolve. I have served in the Air Force for over four years, and this is the first deployment I have been on. The four months apart was very difficult on my wife; it is the first time we have been away from each other for a long period of time. My friends were able to help my wife during the difficulty, and I would like to show my gratitude to her and 2 of my friends by taking them to see Hamilton. Hamilton is touring and coming to Arizona, and we would love to attend this musical. My wish is for 4 Tickets to the Hamilton Musical in Tempe, AZ. 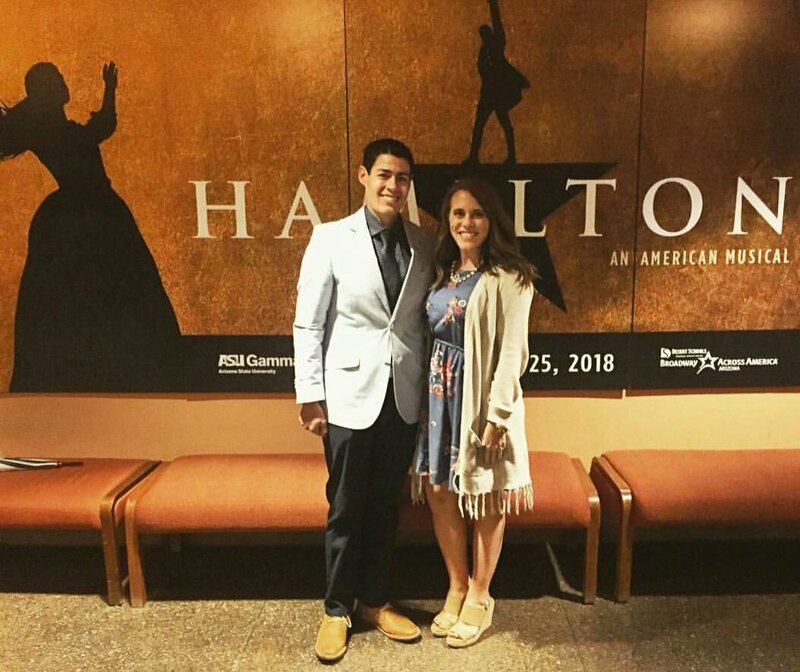 Thank you so much for allowing my wife and I to see Hamilton. This is a show in which I wouldn't of had the opportunity to see without the generosity of Vet Tix. Thank you for allowing my wife and I to have a Valentine's Day that will never be forgotten. 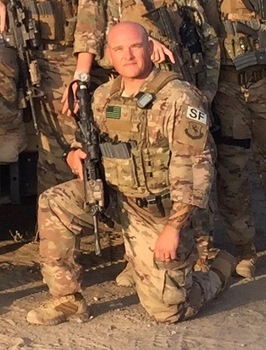 I'm SSgt Mattson and I am currently deployed in South West Asia with the 407 ESFS. I should return at the end of January or early February. My wife and I are really big OKC Thunder fans. 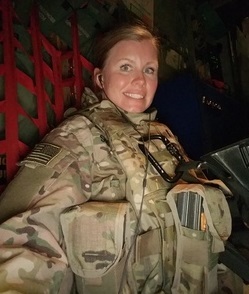 Also my wife is currently pregnant she also is active duty air force. Our baby boy is due on Valentines day. So we wont have much time to relax with each other and catch up when I return due to our baby being born soon after. So this would be a really nice way to come home and give us a great night. My wish is to see an OKC Thunder game in Early February. My name is Cpl. Jose Gordillozavala. My wife and I have always wanted to attend the Hamilton play. 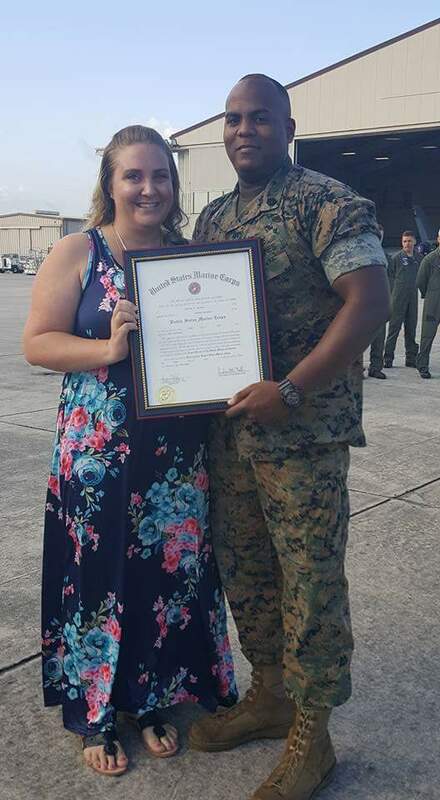 We got married a couple of months prior to me leaving on my deployment, and did not get an opportunity to go on a honeymoon or spend a lot of time together. I know that to see a live performance of this play would be a great bonding opportunity for the both of us to enjoy each others company. I would like to thank everyone for making my wish come true! More specifically to the individual who donated the tickets, it meant a lot to my wife and I. 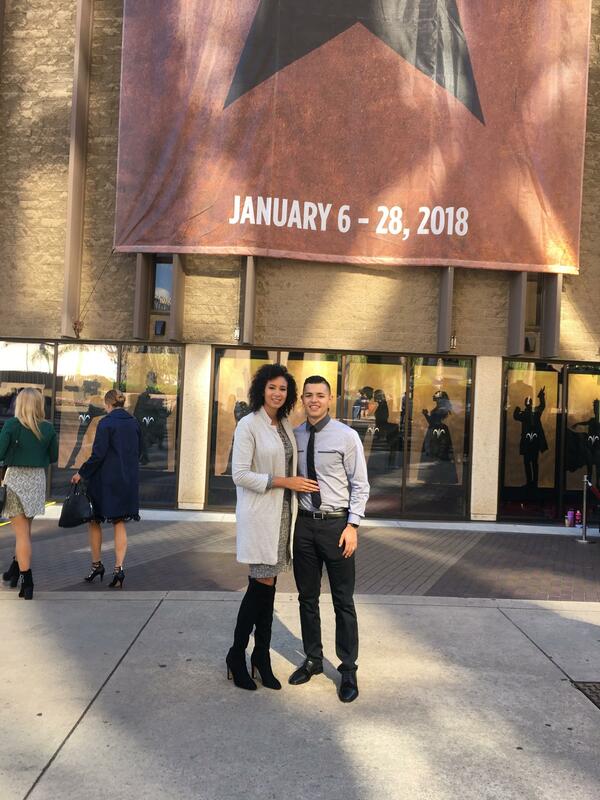 My wife and I had a great time at HAMILTON in San Diego. It was such a great play and experience. We enjoyed every minute of silently singing along and the performance was magnificent. Once again thank you to everyone. 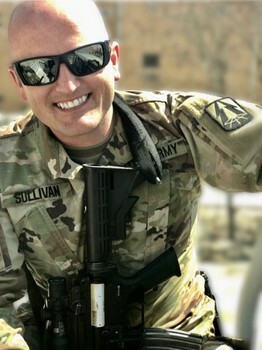 Hello, my name is SFC Shawn Sullivan and my wish when I return home from Afghanistan is to take my family on a vacation to Disneyland and California Adventure. I am currently on my 4th deployment (3 tours in Afghanistan, 1 tour in Iraq). I have missed countless holidays, birthdays, kids sporting events, and school activities. I am hoping this trip can help with re-bonding with them and for my kids to know that they're appreciated for all their sacrifices that they have had to make in my absent. Being deployed is equally hard on my family as it is for me. My kids are tracking me returning home later than I really am, so this will be an extra surprise for them. I should return home around mid January 2018. Thank you so much for any help in making my wish for my kids come true. I greatly appreciate all the support. My name is SMSgt. Ronald Ahlstrom. I am currently deployed to Afghanistan. My Hero's Wish is for my family that has been supporting me for the past six months. All my family keeps on talking about is their wish to go see the musical Hamilton in New York before we PCS overseas in March of 2018. I return from Afghanistan in December and I would love to make their Christmas wish come true. Tickets for the event are hard to come by and expensive. If it was not so close to our move we could probably afford to go. But because we will be leaving New Jersey soon there are not too many options for showings and even fewer that are in an affordable price range. I have been in the Air Force for over twenty years and I have done and been part of some amazing experiences. I would like the opportunity to share one with my family as well. Thank you for reading this and for all of your support for every military member. Words cannot begin to express my gratitude for the overwhelming generosity and support that we received from the Richard Rodgers Theater in New York. The cast, management, and staff treated my family and I like distinguished visitors and made my Hero's Wish a reality. 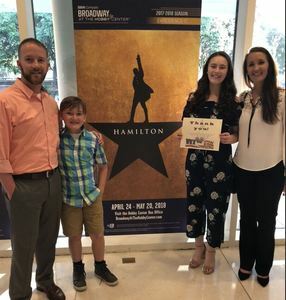 The Hamilton on Broadway show was amazing, but the smiles on my families face and the tears in their eyes made this event more than a wish, it became a moment in time that I will always remember and be eternally grateful for. The Richard Rodgers theater, cast and staff of the Hamilton musical and Vet Tix allowed me to give my family a memory that we will cherish for the rest of our lives. Thank you for exceeding every expectation that I could have imagined and for your amazing generosity. Your support is more than I could have imagined and your generosity has created an avid supporter, and a very grateful father. Thank you for continuing to show our service members that our sacrifices are appreciated, and our service does not go unnoticed. My name is Capt M. Josh Ogburn. 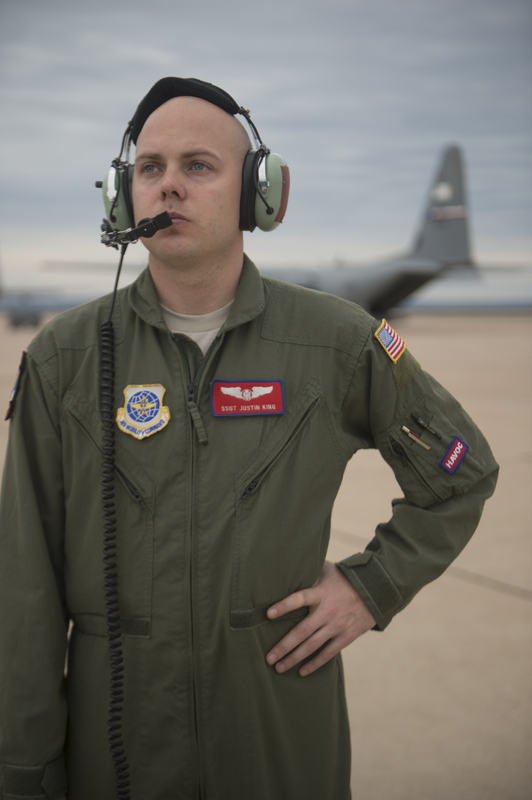 I am currently deployed as a Navigator on the RC-135RJ, and have been deployed or TDY for 3/4 or this past year. 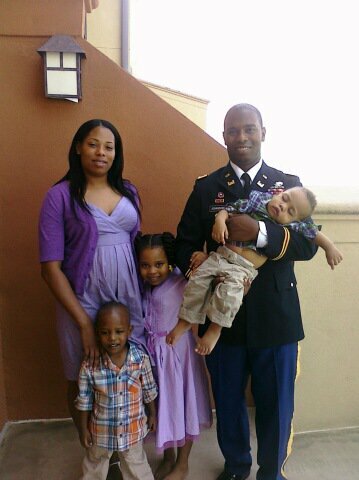 My wife is the real hero, she has been raising our kids as a single parent with no close family support. Beyond that, my son was diagnosed with Spina Bifida early in the pregnancy, and my wife chose to undergo fetal repair surgery to give him the most favorable outcome. This involved delivering him via C-section at almost 24 weeks gestation, receiving surgery on his back, and then placing him back in the womb to continue to develop. After 3 months of bed rest to avoid preterm labor, Zeke was born the second time at 35 weeks. I am so thankful for the sacrifice my wife made for our son's future, as well as the incredible work she does on a daily basis to provide for a special needs child and a very spirited 4 year old daughter! My wish is to take them to Disney World for a family vacation after my deployment and follow-up training this year. 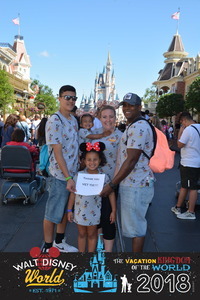 I would love to have four 4-day park hopper passes to be able to take some time to invest in our family. My name is CPT Frank Johnson. 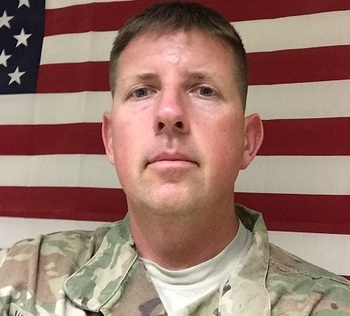 I am currently deployed to Southern Afghanistan in support of Operation Resolute Support. 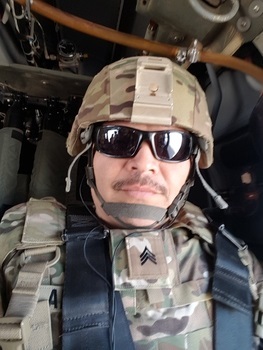 I am a Texas Army National Guard Soldier, and I am a public school educator in my civilian job. This has been a good deployment, and I am proud of the work I've done here. I'm also proud of my wife and my kids for the support they've given me while tackling all of our home issues without me. I love them so much, and I really want to be able to treat them to Disneyland. They don't expect something this great - they just want me back home, but something like this would mean so much to them. Especially after the rough year they've had in my absence. This is my fifth overseas deployment. 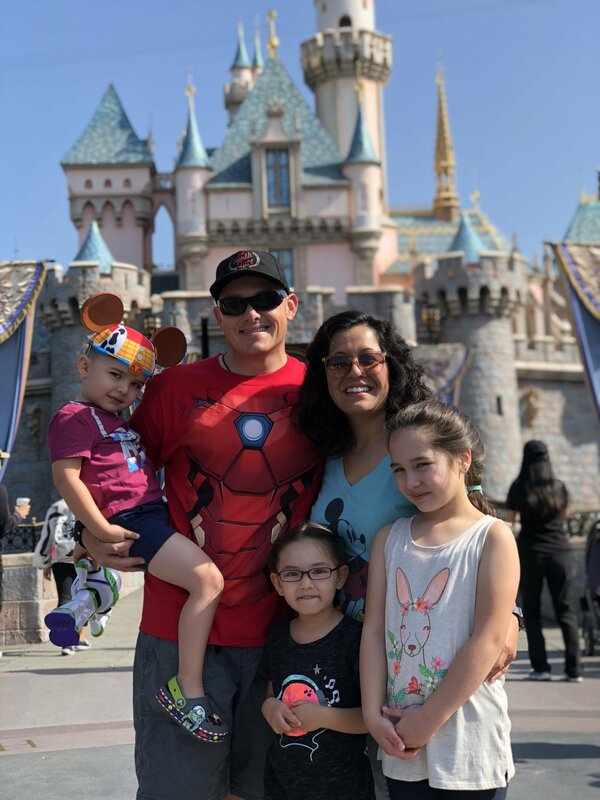 My family has never been to Disneyland, and taking them there would be a truly wonderful gift. Prior to leaving them, I spent months away on training events in preparation for my deployment. I was mobilized in January of this year, and I will be home in November! Kansas City Chiefs Christmas Eve game for my dad! I am making this wish for my father, without his knowledge. 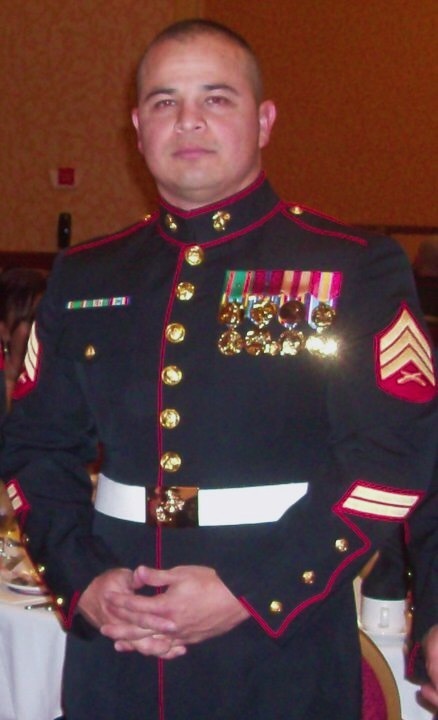 My father has been serving the Marine Corps for a total of 17 years. He has sacrificed everything for me (his daughter), my family, and this country. I can never repay him for everything he has done, but I can at least try. I want to try by making one of his oldest wishes come true. My father has been a Kansas City Chiefs fan since he was a child and he has always wanted to attend a home game. My father recently received very sudden, involuntary, high-risk orders to Afghanistan for 10 months. This will be his 3rd time in Afghanistan and his 6th deployment overall. Before he is shipped overseas, he will be able to come home for the holidays for 2 weeks. 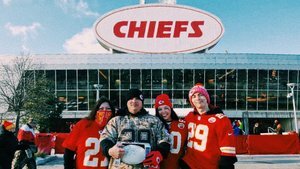 In this time, I want to make his wish come true by surprising him with tickets to the Chiefs game that will take place on Christmas Eve. This would be such a memorable trip for our family and I know this would mean so much to him. My dad is my personal hero and I am trying to do everything in my power to make this happen for him, but I cannot do it alone.